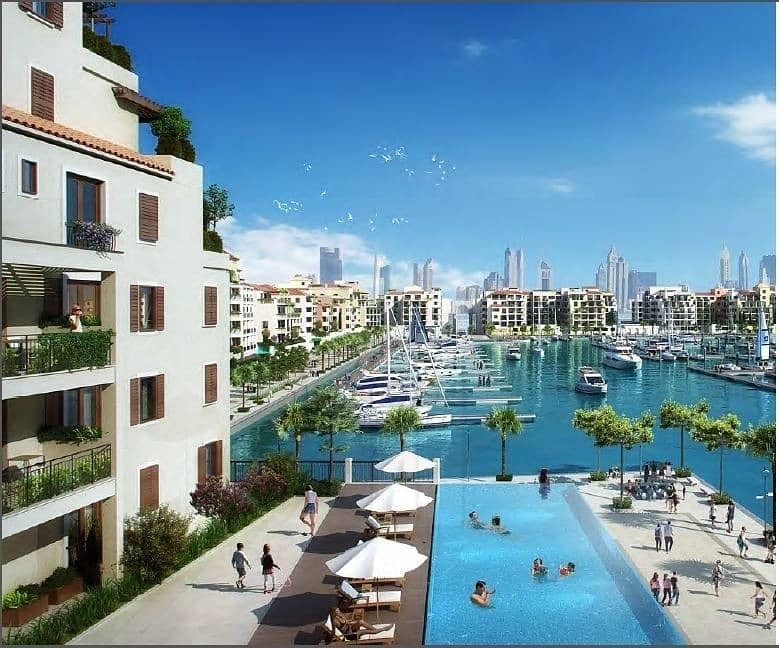 Residential amenities including large swimming pools, a gym, beach and marina access. 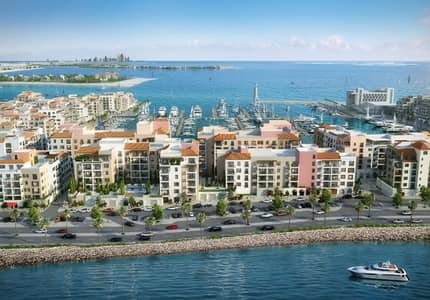 Hotels, retail outlets and restaurants, all conveniently nestled along the waterfront, will infuse energy and vitality to life at Port De La Mer. A central podium, bustling piazzas and conveniently located bridges will help knit this picturesque setting together and allow residents to move freely throughout inviting open spaces. 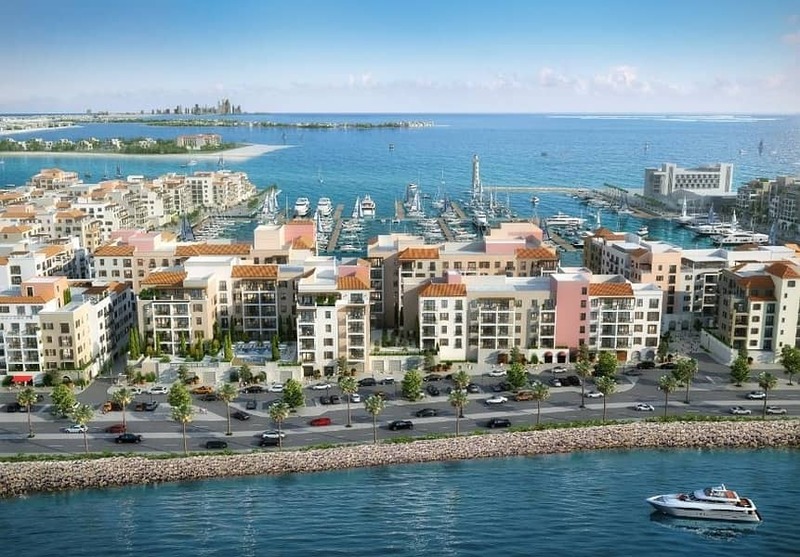 Port de La Mer can be reached by road and sea, meaning residents can take in the spectacular coastline at their leisure, be at one of the citys famous shopping malls in minutes or be boarding a flight to more than 240 destinations in next to no time. 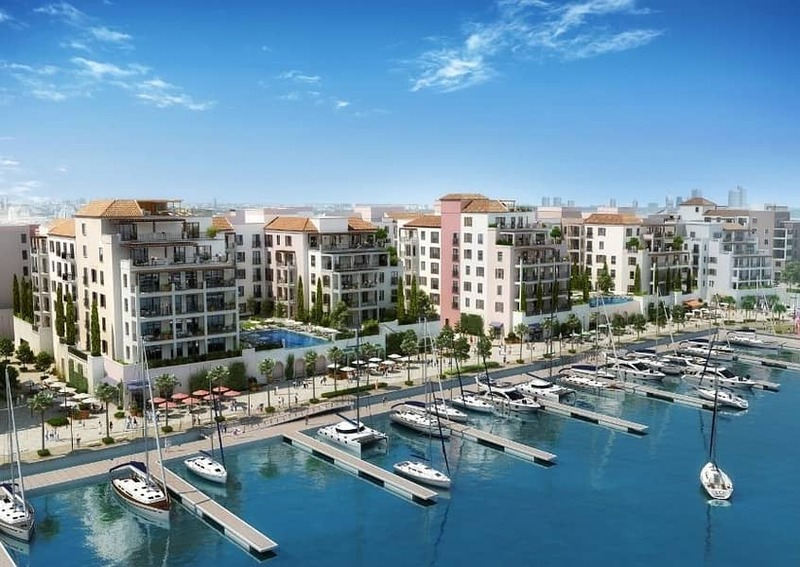 Residences at Port de La Mer are within 10-minutes from La Mer and City Walk, a lifestyle destination by Meraas, with great road links to the citys two airports. Call Hamir Asher (BRN 1199) 050 5517804 for booking. .